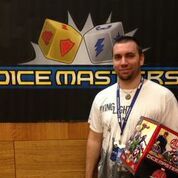 We would like to thank everyone that came and visited us this past weekend at PAX Prime 2015. It was awesome to see so much support from the gaming community. 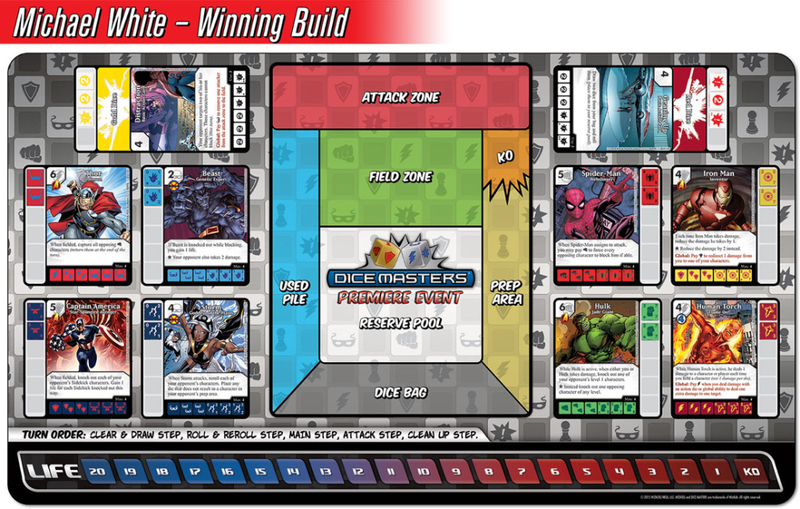 The WizKids Team had a great time introducing Dice Masters to new players and running the Unlimited Constructed Tournament and Starter Set Tournament. 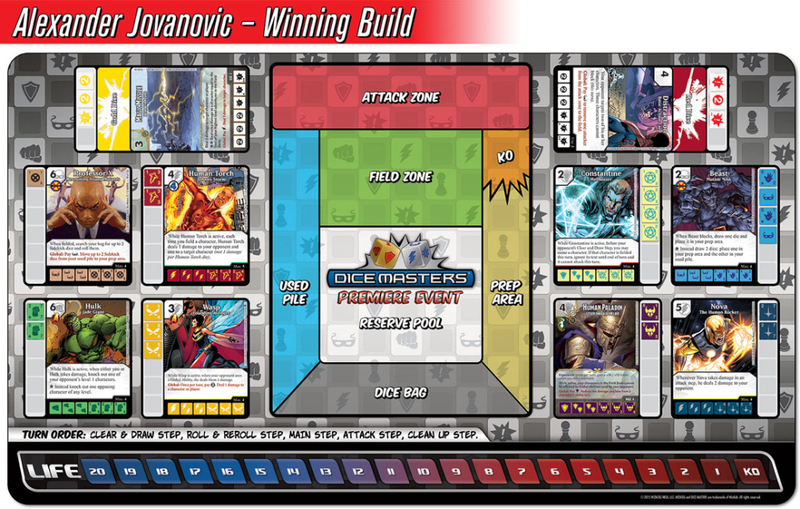 Congratulations to Alexander Jovanovic who went undefeated in the Swiss rounds and was declared the winner of the Unlimited Constructed Tournament, earning himself a Marvel Dice Masters: Age of Ultron Factory Set! 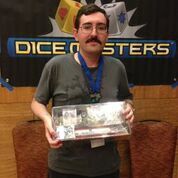 We would also like to recognize the winner of our Starter Set Tournament, Michael White, who also was undefeated in Sunday’s Swiss rounds. We would like to give a special thanks to the WizKids Volunteers that made our PAX Prime presence such a success! We hope to see you all again at future events!